"Metaliterate Learning for the Post-Truth World"
"Literacy Engagement through Peritextual Analysis"
"Inquiry and Research: A Relational Approach in the Classroom"
CHICAGO — Metaliteracy, Thomas P. Mackey and Trudi E. Jacobson’s revolutionary framework for information literacy, is especially well suited as a tool for ensuring that learners can successfully navigate today’s information morass. 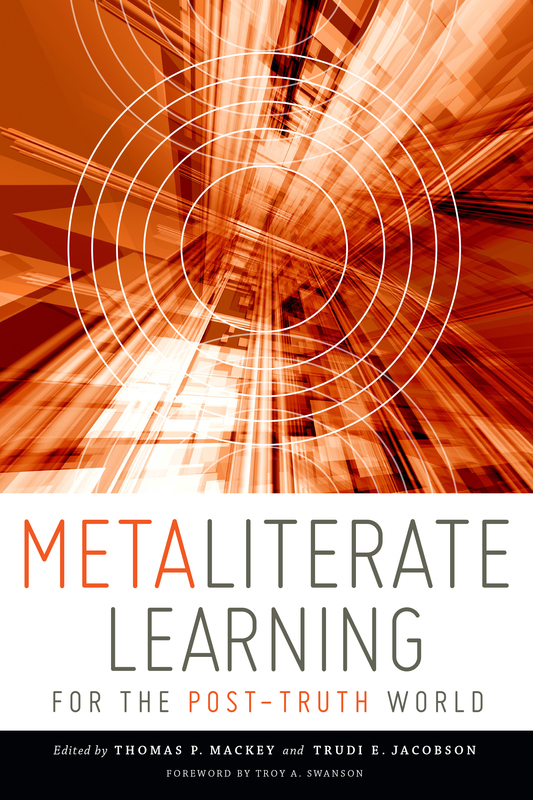 Indeed, it is starkly evident that the competencies, knowledge, and personal attributes specific to metaliterate individuals are critical; digital literacy and traditional conceptions of information literacy are insufficient for the significant challenges we currently face. CHICAGO — Paying attention to subtext is a crucial component of literacy. 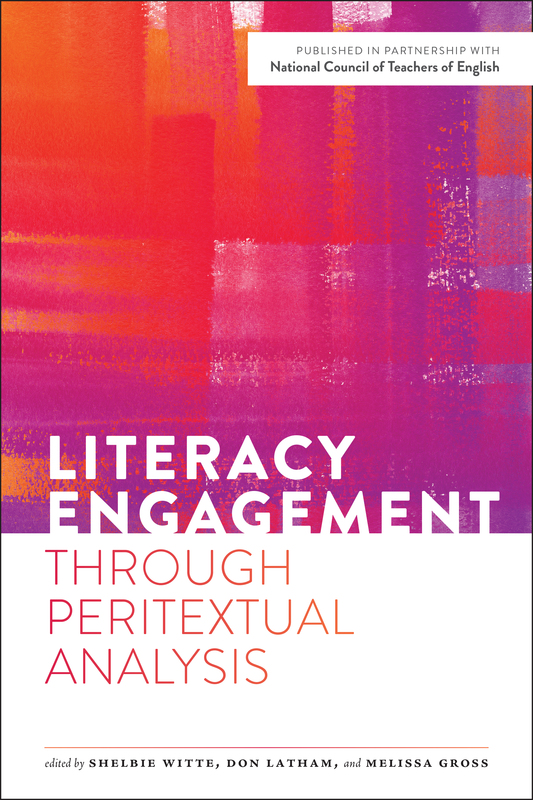 However, the concept of peritextual analysis takes such examination much further, teaching readers how to evaluate information and sources using elements that precede or follow the body of the text. A work’s Preface, Afterword, index, dust jacket, promotional blurbs, and bibliography are only some of the elements that can be used to help readers connect with and understand the main text. 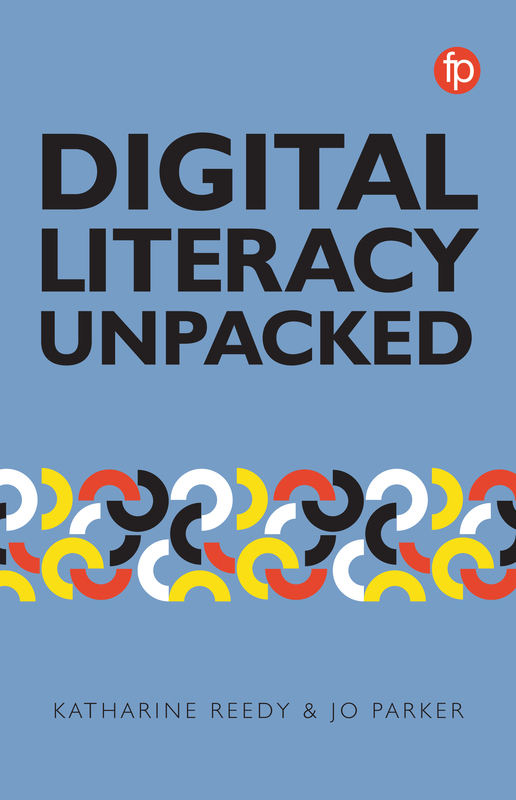 "Reading by Right: Successful Strategies to Ensure Every Child Can Read to Succeed"
CHICAGO — Digital literacy is a powerful subject, which supports inclusivity, social mobility and digital citizenship globally. 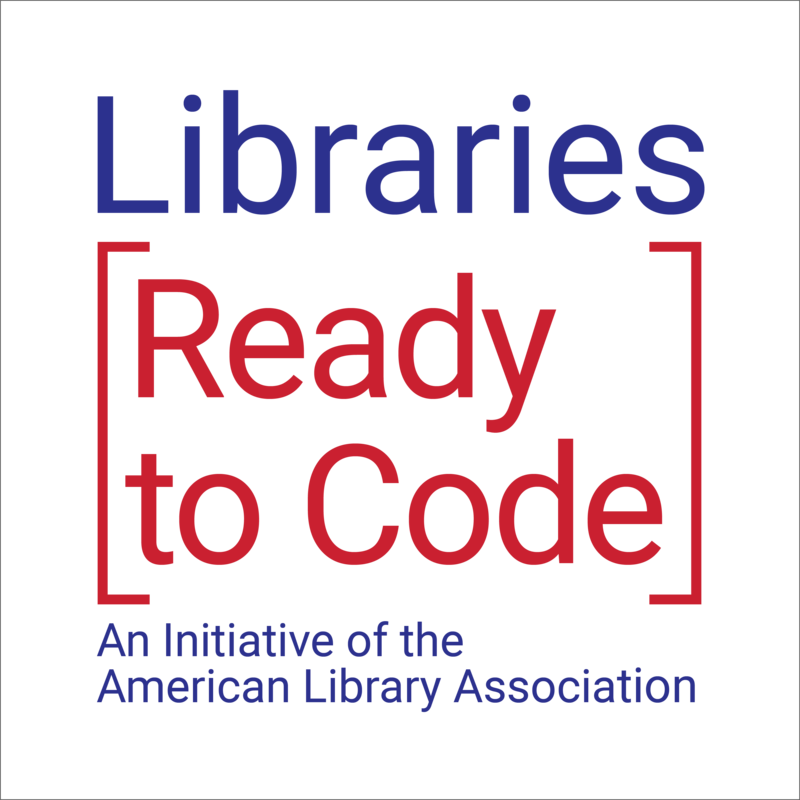 The American Library Association’s (ALA) Libraries Ready to Code initiative, sponsored by Google, is releasing the beta version of the Ready to Code Collection at the 2018 Annual Conference and Exhibition in New Orleans. A release reception will be held Friday, June 22, 5:30-7:00 p.m., at the Morial Convention Center in the exhibit hall at Google booth #4029. CHICAGO -- The Public Library Association (PLA), a division of the American Library Association (ALA), has unveiled eight new interest groups in the online community platform, ALA Connect. ALA Connect is a site where members of ALA meet and mingle virtually, discuss library-related topics and issues, share ideas, collaborate in communities, and come together to do the work of the Association. CHICAGO - Have you been wondering if your users are aware of your chat service? Or maybe how your students are using your research guides or your online FAQ? Do you need a little inspiration or advice on how to find out? If so, this Assessing Electronic Reference Services eForum is for you! CHICAGO – Twenty-seventeen was a busy year for DigitalLearn.org, the Public Library Association’s (PLA) website designed to help consumers increase their digital literacy skills. DigitalLearn.org offers a collection of tutorials on a wide range of subjects through video-based learning modules with narration at a fourth-grade reading level, the majority of which are available in both English and Spanish. 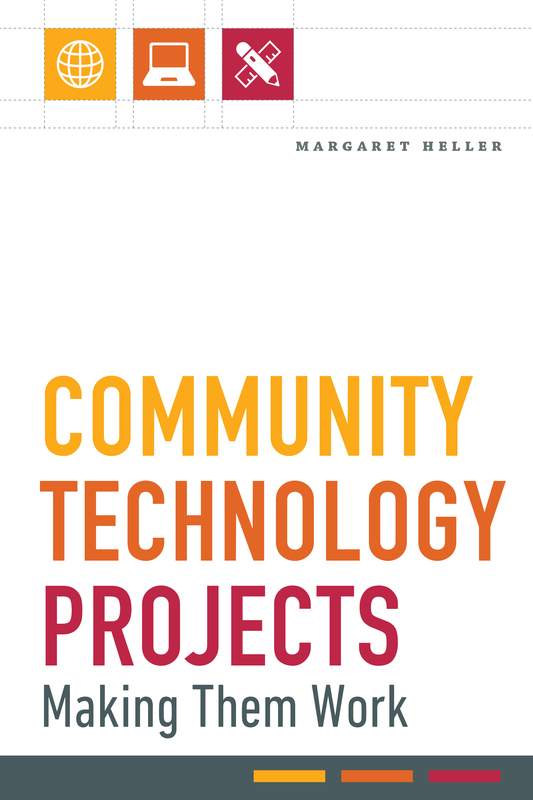 "The Complete Guide to Personal Digital Archiving"
"Easy Graphic Design for Librarians: From Color to Kerning"
CHICAGO — Scholars and scrapbookers alike need your help with saving their most important digital content. But how do you translate your professional knowledge as a librarian or archivist into practical skills that novices can apply to their own projects? 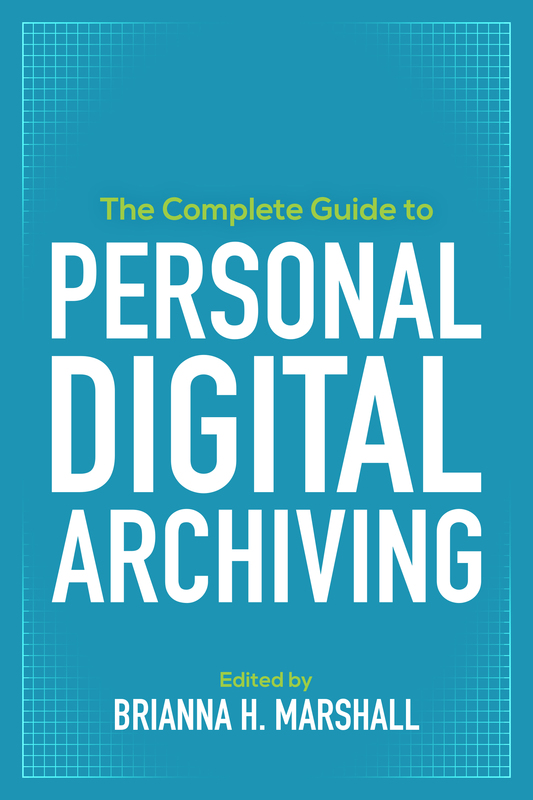 “The Complete Guide to Personal Digital Archiving,” published by ALA Editions, will show you the way. Editor Brianna H. Marshall and a team of expert contributors break down archival concepts and best practices into teachable solutions for your patrons’ projects.